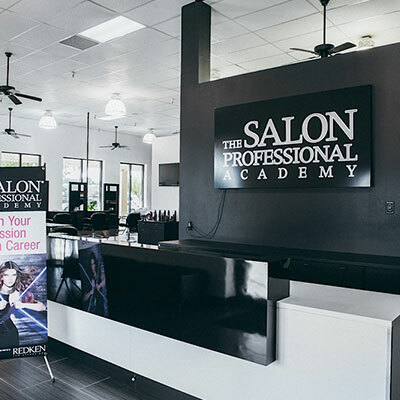 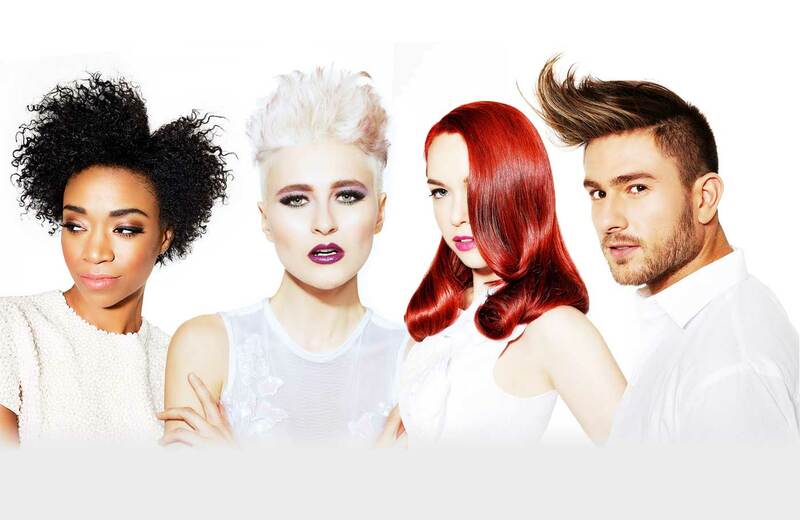 Of the nearly 2,000 beauty schools in the U.S. - The Salon Professional Academy Franchise locations are the only beauty schools recognized by Redken for excellence in education. 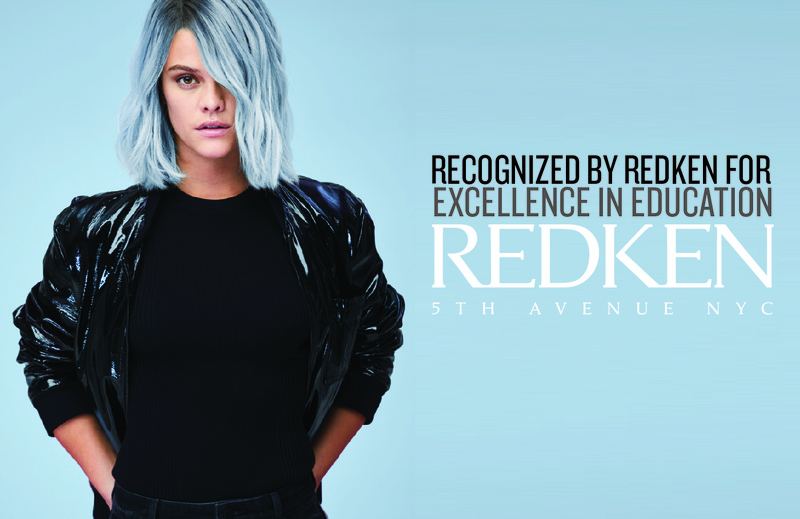 Available only to TSPA Franchise locations, this designation is awarded for meeting Redken’s highest standards. 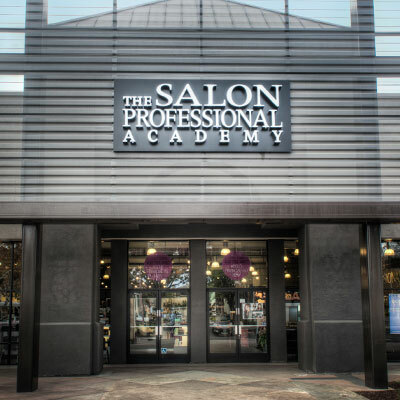 TSPA programs are designed to train students for much more than passing the state boards; we develop the entire salon professional with great technical ability, business & marketing training, and the guest handling skills that are in high demand by top salons and spas. 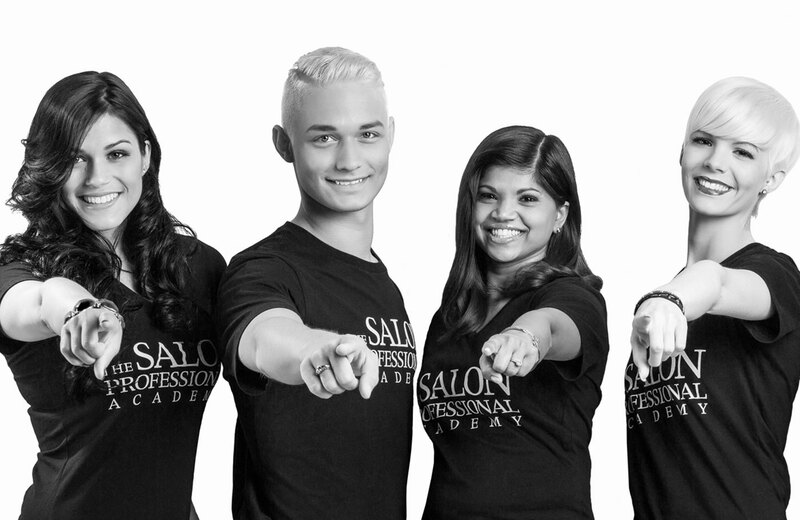 Open Your Very Own TSPA! 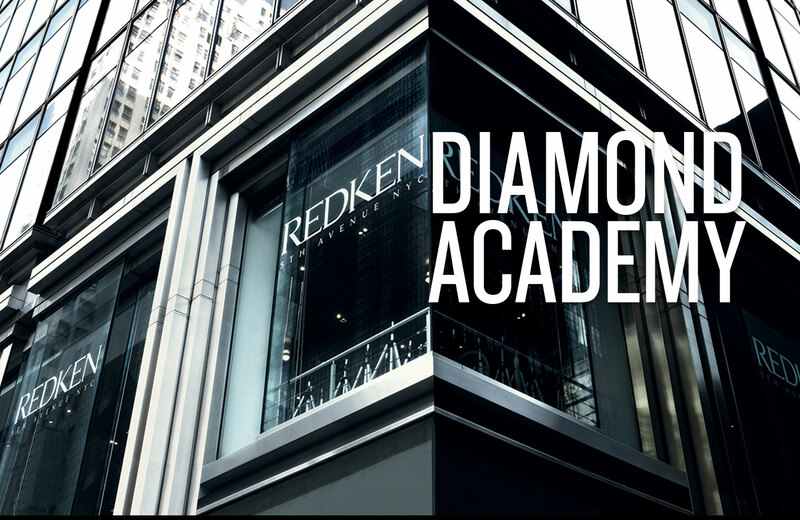 Give back to an industry that has given you so much! 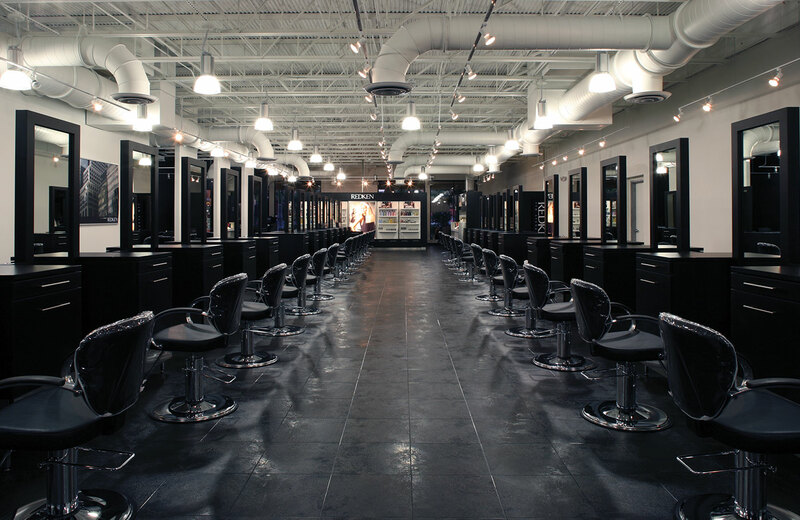 Explore a business opportunity with multiple revenue streams and potential to grow your salon too!